The width of this website has been modified to match the width of your device. You can choose to view the original page width and scroll to view the page instead. Choose to have the pages width match the width of your device. Browse our services and add items to your estimate. 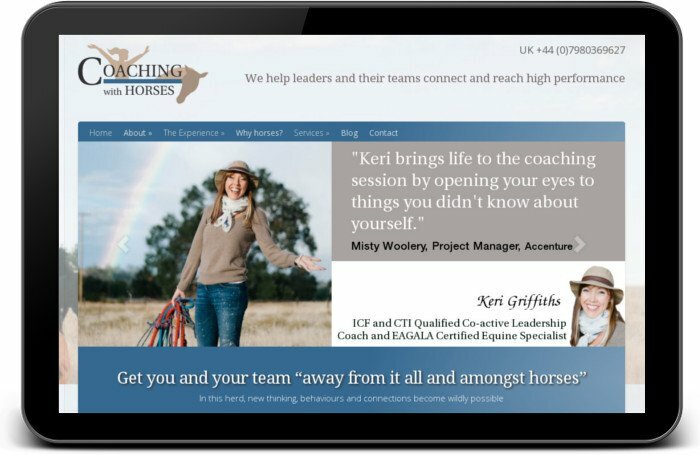 Keri provides coaching to individuals and teams to maximise their performance. 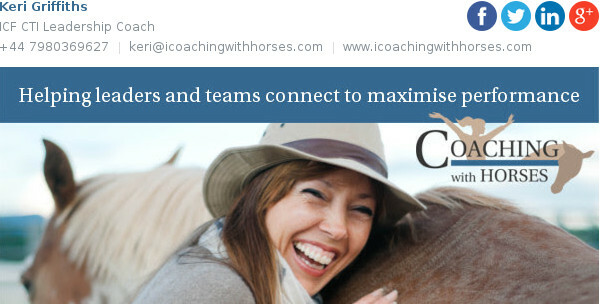 We worked closely with Keri to come up with her branding, including logo design, colour and font selections. Keri had already purchased a WordPress web template, so we heavily tailored the design to ensure it suited her business needs. We continue to help Keri with any design requirements such as HTML email signatures, and Facebook banners.